The overwhelming response to their films with unique plots zombie apocalypse in "Go Goa Gone" and the urban legend of Nale Ba in "Stree" has inspired Raj Nidimoru and Krishna DK to take these stories forward. The director duo have started work on "Go Goa Gone" follow-up. The 2013 film featured Saif Ali Khan, Vir Das and Kunal Kemmu that went on to be a surprise hit. This year, Raj and DK wrote and produced "Stree". 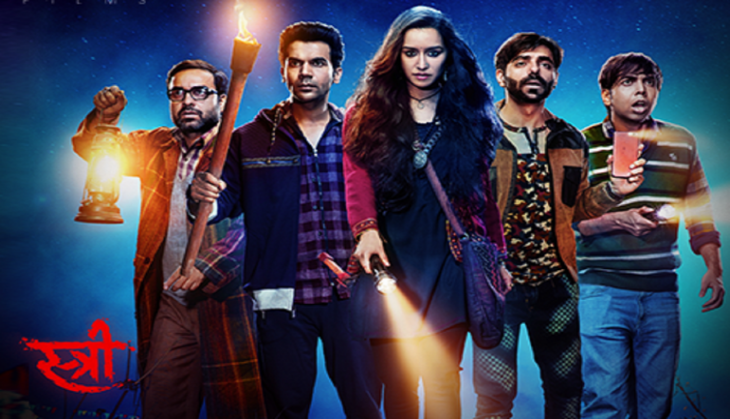 The film starred Rajkummar Rao, Shraddha Kapoor and Pankaj Tripathi. "Both the films have an open-ended story because we think as a filmmaker there is more to it. In case of 'Go Goa Gone', the first one was unique because there was no precedent to it, like a stoner, a slacker film. "When we make part two, we give little bit of that (world) and bring something new. Our challenge is that this film should stand out on its own and make it as unique and wacky as possible," Raj told PTI. He says there was never a plan to make the next installment of "Goa Gone Gone" and "Stree", but now that they have embarked on the journey, they are aware of the audience's expectations. "You can't plan a blockbuster. A film is destined to do well because people loved the idea and the story. The fact that people know the film and the characters that will give us the momentum when the two sequels come up. But as creators our responsibility is to match to the original. It should not look forced and that is the challenge," he adds. The director duo believe if "Go Goa Gone 2" gets a thumbs-up from the audience, they might think of taking the franchise forward. "'Stree' can surely go to next installment and it will be exciting. Whether we will go with 'Stree 3' or 'Stree 4', it is too far away a thought. We should make every film as if it is the last one, only then you can put in a full-fledged effort," Raj says of the film, that has amassed over Rs 150 crore, since its release on August 31. The duo are also attached with an Amazon Prime Video web series "The Family Man", starring Manoj Bajpayee. They are expected to finish the web series early next year and will then start working on "Goa Gone Gone" sequel with the principal cast. "Goa will be part of the story once we start developing the story, we will be exploring more possibilities," Raj says.